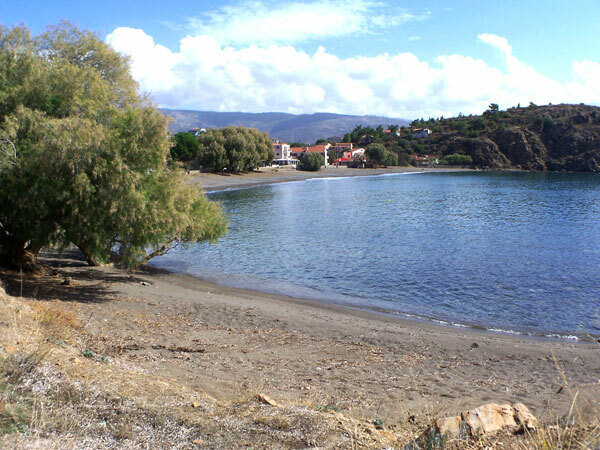 Holiday Let Villas and Apartment Rentals in Chios, Greece. A charismatic village house with private terrace and sea views for 2-3 people. Absolutely charming traditional comfortable house for 7 people on Chios island. A Charming bohemian house for 2-3 people people on Chios. 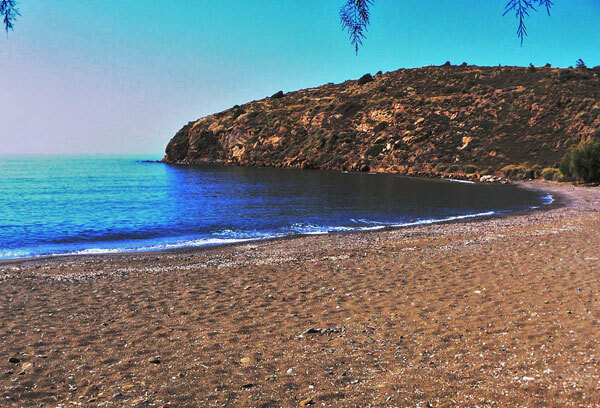 Chios is the fifth largest island in Greece and is a short trip by ferry from Turkey. The island varies area to area ad there are many different types of architecture to be found there. Each village grows its own fruits and vegetabls,has its own building style and may have its own dialect and customs despite its proximity to the next village. The island is not standardised an varies greatly. The capital of Chios, is on the east coast opposite Turkey. The town dates back 3,000 years. The city’s fort was built at the end of the 10th century and is inhabited to this day. Unlike the rural centres, the capital of Chios buzzes with life and is both interesting and appealing throughout the year. 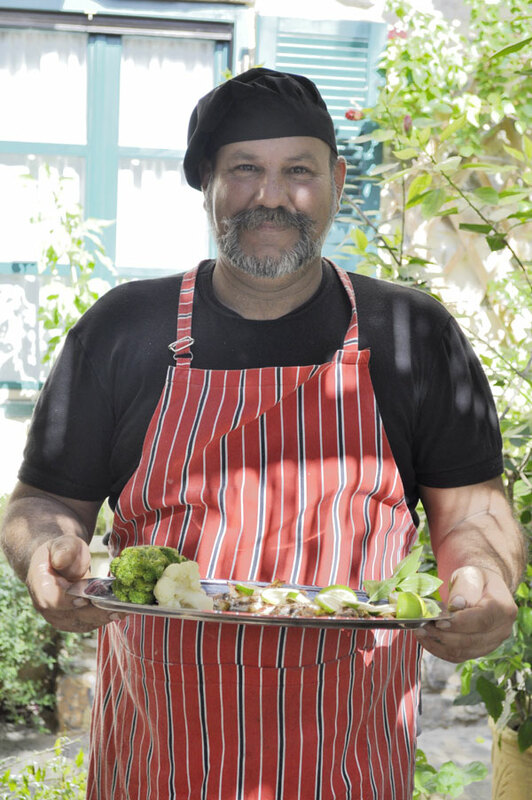 The renowned Kambos settlement with it vegetable gardens, expands to the south of the city. This are is blessed with large fields and impressive Genoese mansions with pebbled yards, elaborate cisterns and flourishing gardens. Citrus trees and flowers are guarded by stone walls made of the local red stone and stately gates. It is without a doubt that the island’s medieval character is what stands out and impresses everyone. Examples of the medieval period are found throughout the prefecture. Entire villages, the most significant of which are inhabited to this day, fortresses, towers and churches which have been perfectly preserved, mark an enchanting and captivating period. The most characteristic examples of this period can be found in the southern and central regions of the Meston, Olympon, Anavatou and Avgonymon settlements. 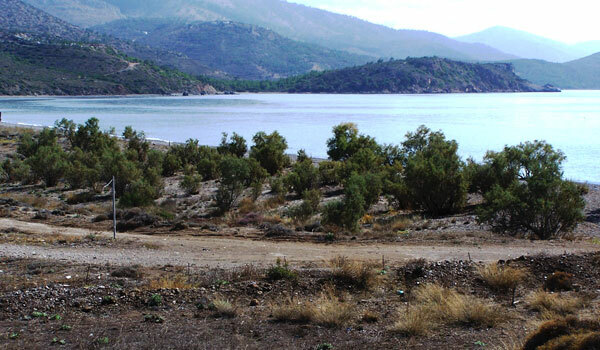 Southern Chios is covered by mastic trees. For unknown reasons the plant produces its magical resin only here. Due to its uniqueness and its “magical properties”, Mastic made Chios and its rulers famous and sometimes rich. Ship owners, captains and sailors originate and mainly reside on the north-eastern side of the island. 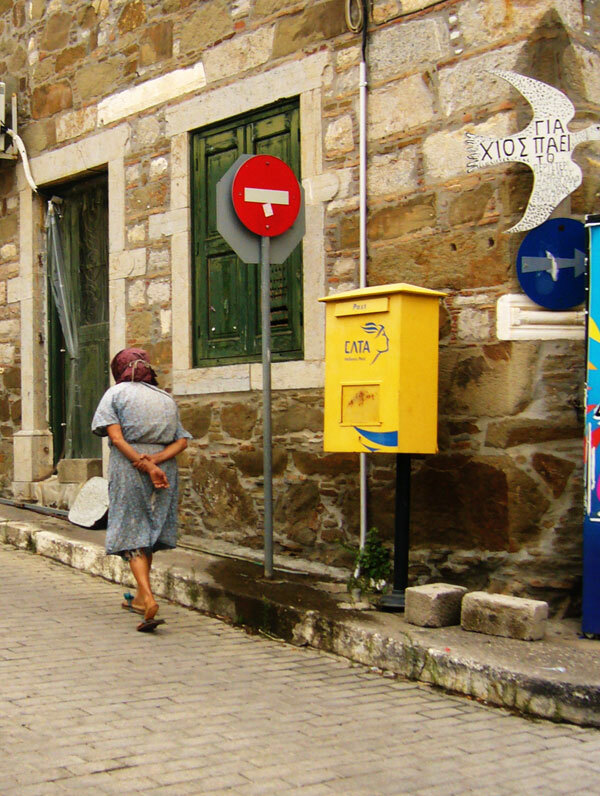 Wealthy homes and traditional shipping families can be found in Vrontado, Lagkada, Sykiada and Kardamyla. The most famous shipping magnates in the world originate from Kardamyla and the Oinoussa islets. Shipping was and still is a substantial economical factor for the island. Finally, the scenery at the north-western part of the island is totally different. Here the landscape is unaffected by time that goes by so slowly. Mount Pelineos, with its highest peak at 1250 meters, overlooks the small villages built on its slopes and offers a view of the Aegean Sea and the heroic Psara Island. Here, one can enjoy views between mountainous regions, fields, sea, and a great differences in altitude. 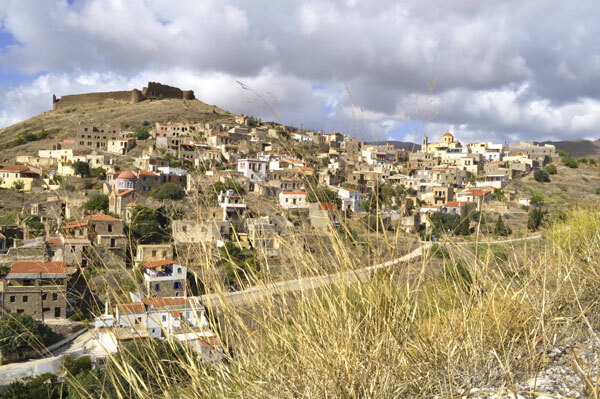 Mount Amani, the island’s second largest mountain, is surrounded by fifteen, small, picturesque villages comprising of only a few residents with the exception of Volissos, which is located in the city centre of the Municipality of Amani. The island’s most beautiful, leeward and pleasurable beaches can be found here; there are many locations to be discovered by the more adventurous tourists and one will also find the shrine of St. Markella. Lastly, you cannot leave the island before finding out all there is to know about the famous Ariousio wine that dates back to ancient times and is to this day produced here.